Trainwreck is a mind-bending, potent sativa. It’s effects hit like a freight train. This Northern California staple, passes on a sweet lemon and spicy pine aroma. Trainwreck begins its speedy hurtle through the mind with a surge of euphoria, awakening creativity and happiness. 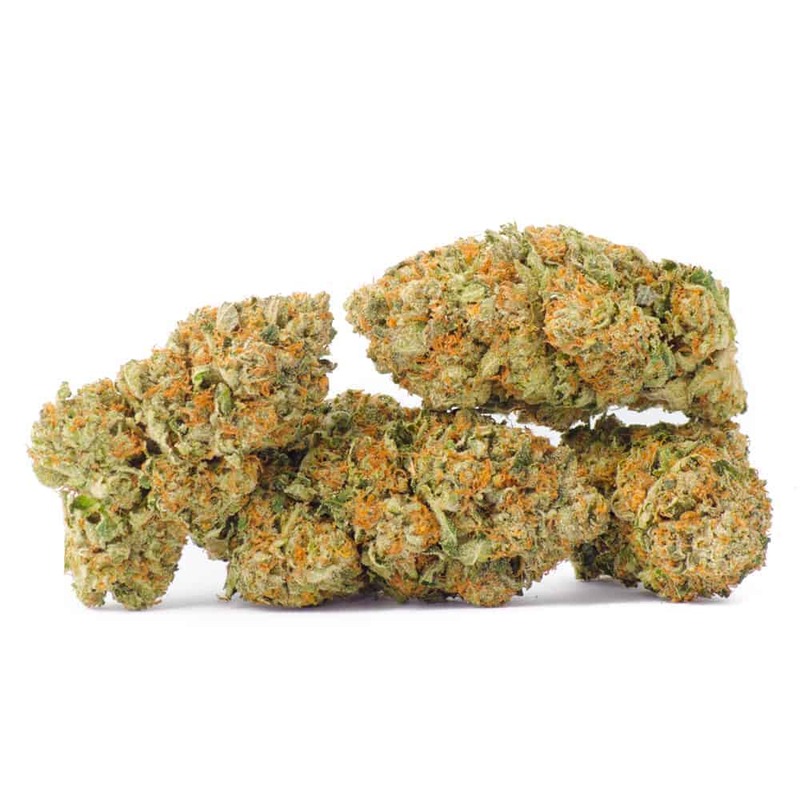 Migraines, pain, and arthritis are mowed down by Trainwreck’s high THC content, and many patients also use it for relief of anxiety, ADD/ADHD, and PTSD.